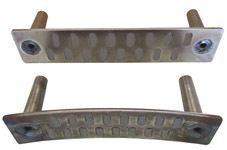 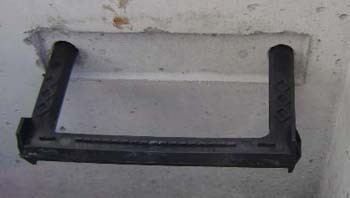 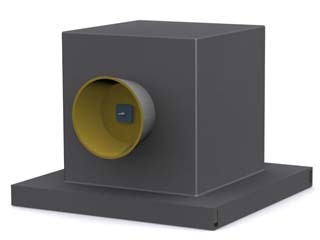 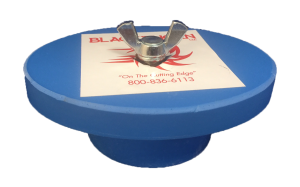 Interchangeable high strength magnet inserts along with a fiberglass hole-former shell provides the easiest way of holding hole formers in place. 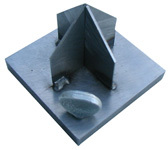 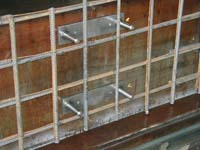 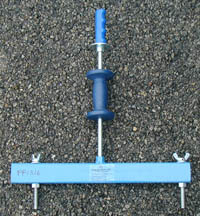 Magnets are interchangeable so that one magnet will work all sizes of hole formers. 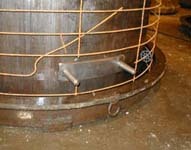 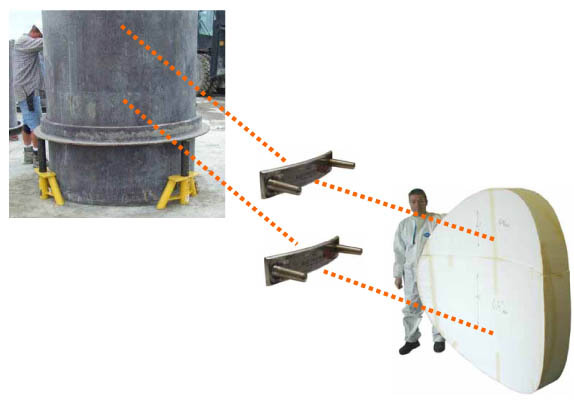 The Cold Joint/Rebar hole-former is attached to the core or jacket. 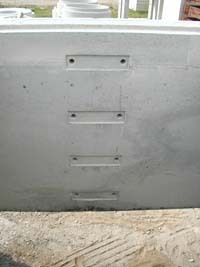 Once the structure is cured and the hole-former removed, holes are formed for rebar placement for the secondary floor pour. 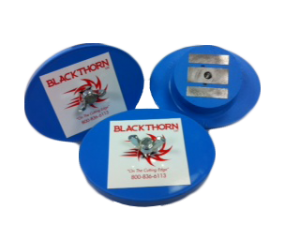 Variety of colors available. 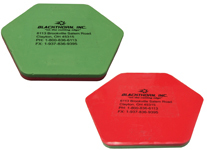 Magnets come in one-color (same both sides) & two-color (one on each side). 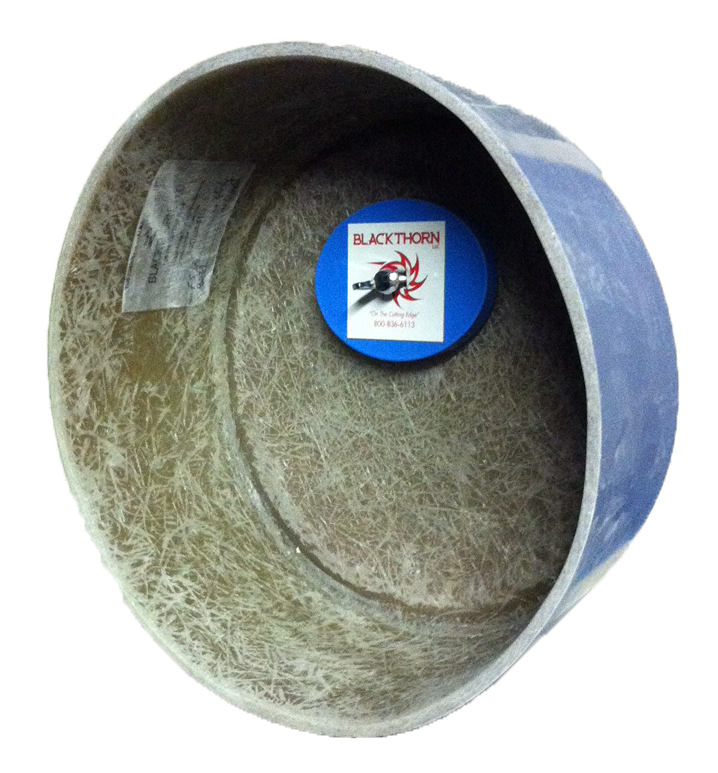 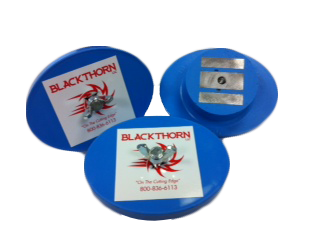 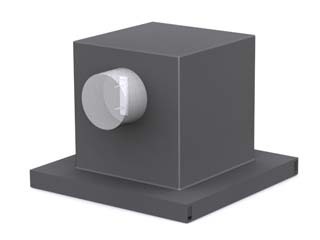 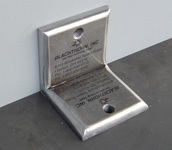 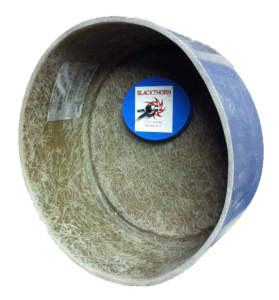 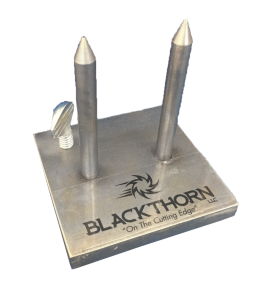 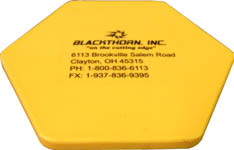 Blackthorn’s Styrofoam Mounting Magnets enable you to quickly and easily attach any foam hole-former to your mold. Simply push the magnet into the foam hole-former, place against your mold and the foam will be securely held in place for the duration of the pour.